To reach “Riva Granda”: a journey into a splendid natural zone. Climbing the hillsides you enter into a world of colours and intense perfumes. 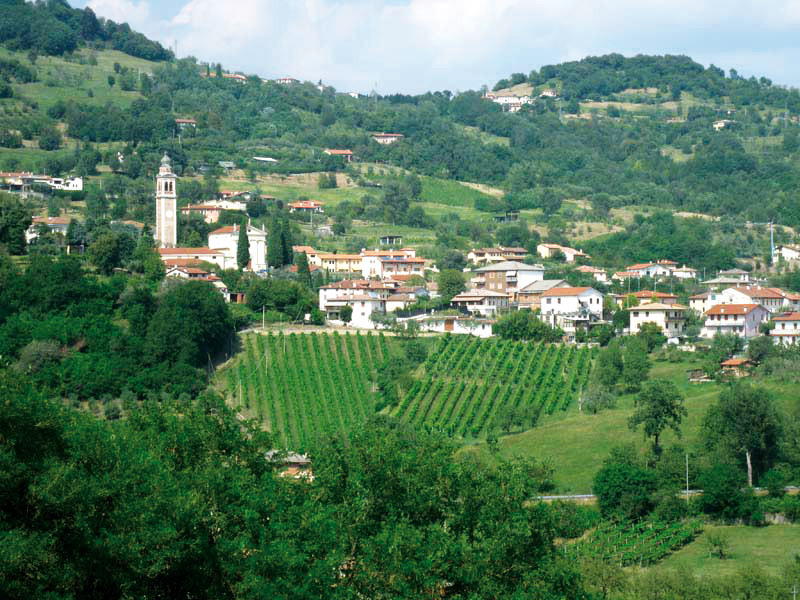 The blooming cherry trees, rows, vineyards: “Riva Granda”, as its name suggests, is a wide coast of hillsides where the best fruits of each season are cultivated. In this splendid hillside scenery, you find a rich and authentic hospitality. It is a world of simple traditions but always full of life. Come and dive into the greenness of its hills, explore the trails that will lead you to the heart of woods and live in the tranquility of nature.